It's important to note, however, that NFL teams don't typically stay at luxury hotels, The Post reports. 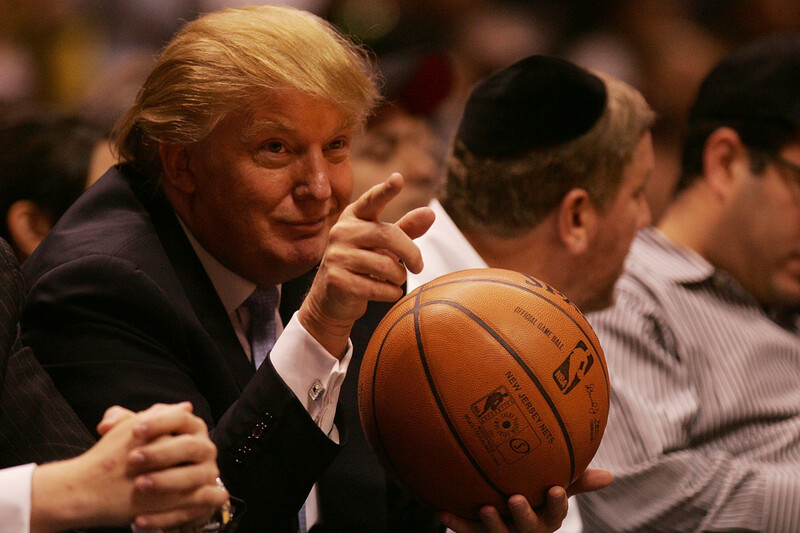 A majority of the professional sports teams that did business with Trump hotels came from the National Basketball Association, spending tens of thousands of dollars mostly at the Trump SoHo location. Their business began to change in June of 2015 when Trump joined the presidential race, striking unease in players due to Trump's blatant issues with immigration, as well as stories of law enforcement's treatment of African Americans circulating the media. In an interview with The Post this week, Warriors coach Steve Kerr made a comment about the recent trend. "The president has seemingly made a point of dividing us as best he can. He continually offends people, and so people don’t want to stay at his hotel. It’s pretty simple." The Warriors stopped staying at Trump SoHo in 2016, according to the survey. While some of the teams offered up reasons other than politics for no longer frequenting Trump's hotels, such as travel difficulties, some players have made their own choice to not stay in Trump's hotels in recent years and have even made statements suggesting their reasoning had to do with Trump himself. "I'm proud to not stay in Trump hotels," said Milwaukee Bucks Jabari Parker to Sporting News last November. "I don't support someone who endorses hate on other people. He ran his campaign on hate. He's attacked everything that I am and believe." "You can draw your own conclusions," said Los Angeles Dodger's Adrian Gonzalez, who chose not to stay there with his team back in May 2016, to the Los Angeles Times. "They’re probably right."